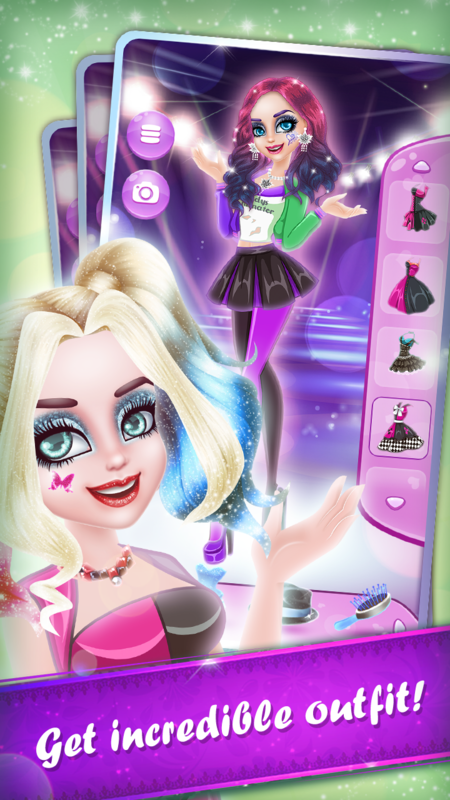 Become a fashionable punk girl in new awesome and crazy makeup game! Do you like pranks and make fun with your friends? Yes? Then this game is definitely for you! Create your own little hooligan girl look with many kinds of trendy or handmade clothes and cool makeup style with brand cosmetics. So, lets make story about fancy punk girl! First of all, Let's go into the girl's bedroom and look in wardrobe! And what we will see there? Maybe delicate evening dresses? Or pinafore for princess? Of course not! Hooligan Girl love to dress up a modern tops and shorts, jeans, original blouses, sneakers, tights, skirts and hats. All this luxury clothes at your disposal, and its time to choose your unique outfit! So what we do next? Of course, makeup! Be creative, use awesome brand cosmetics! 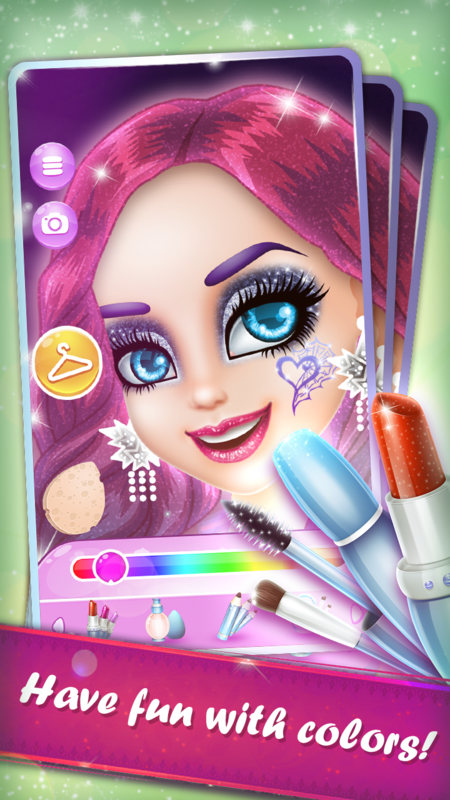 Make perfect hairstyles, choose fabulous hair color, apply cool lipstick and eye shadows, change skin tone, brows shape, eye color and try super face decor! Girl almost ready for the funny adventures! But what we forgot? Maybe crown for the little fairy? Or magic wand? No! Hooligan girl want to a walk with plastic hammer and toy baseball bat for make fun of her friends! 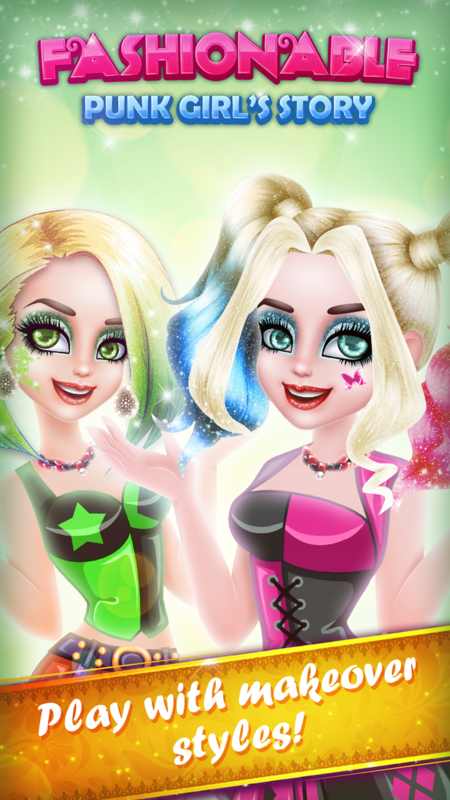 Do you like dressup and makeup games for fashionable kids and want learn how to create best style? Play free and choose accessories for the fantastic mermaid, prepare sweet girl for the first date and the first kiss with brave prince, make wedding makeover and become a stylish bride!